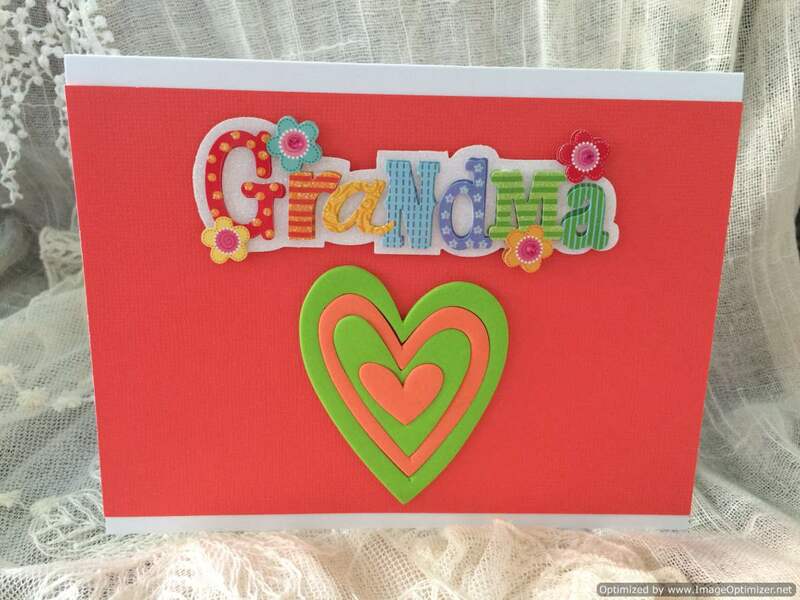 This amusing Halloween card has smiling jack-o-lanterns on orange and yellow paper backed on sparkly orange cardstock. 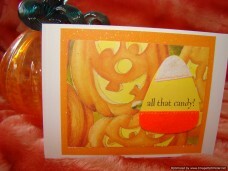 The large candy corn embellishment stands out as a typical Halloween trick or treat candy. 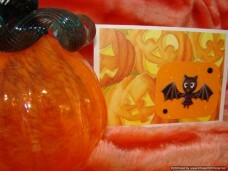 The happy jack-o-lanterns in the background seem to be laughing at the girl bat. 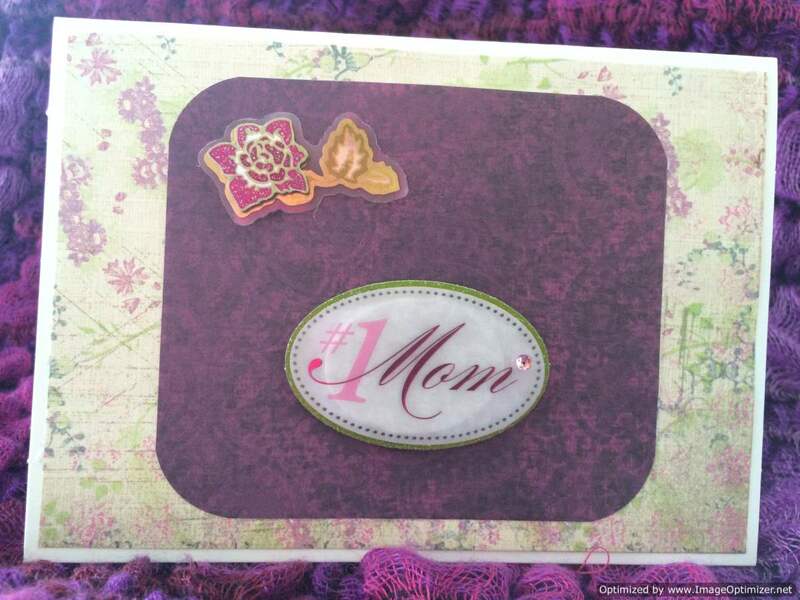 She is dressed in purple & black and hanging from the sparkly orange cardstock with rounded corners. 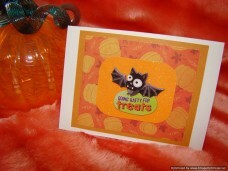 This Halloween card with 3 layers of orange colored paper display perfectly the little bat searching for candy. 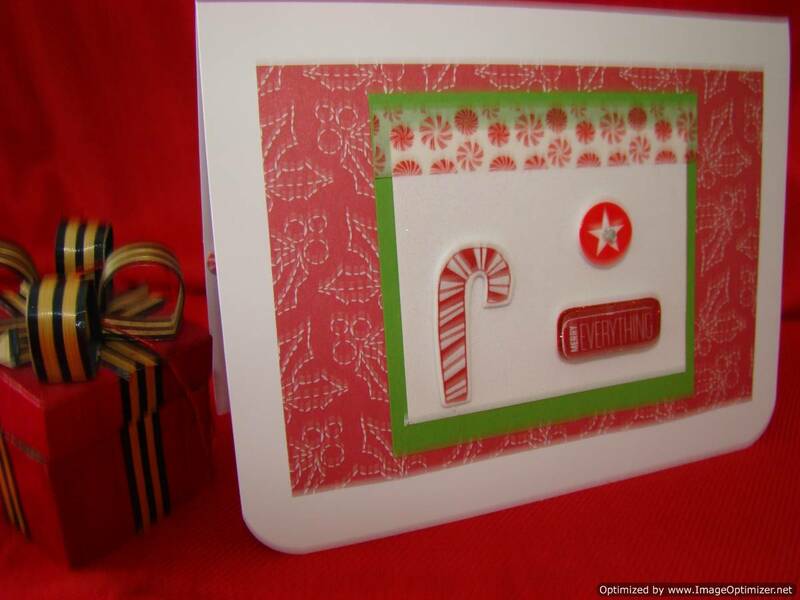 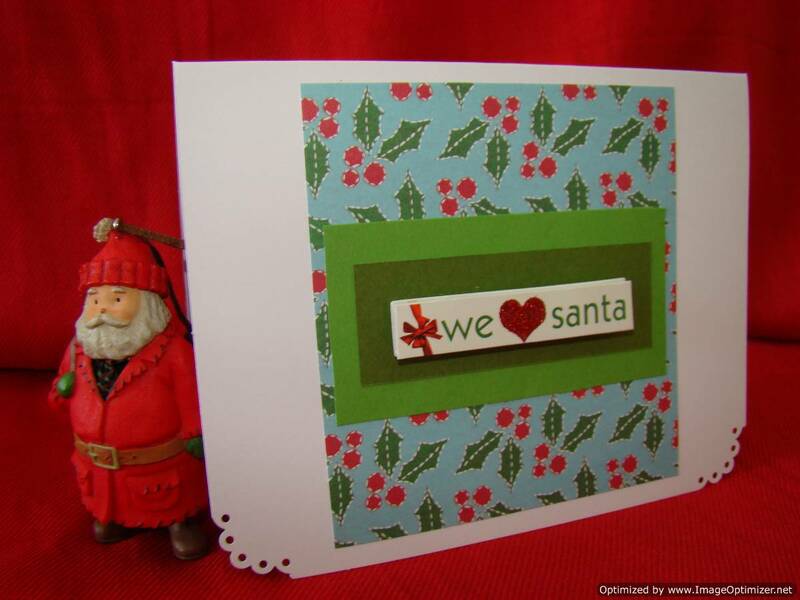 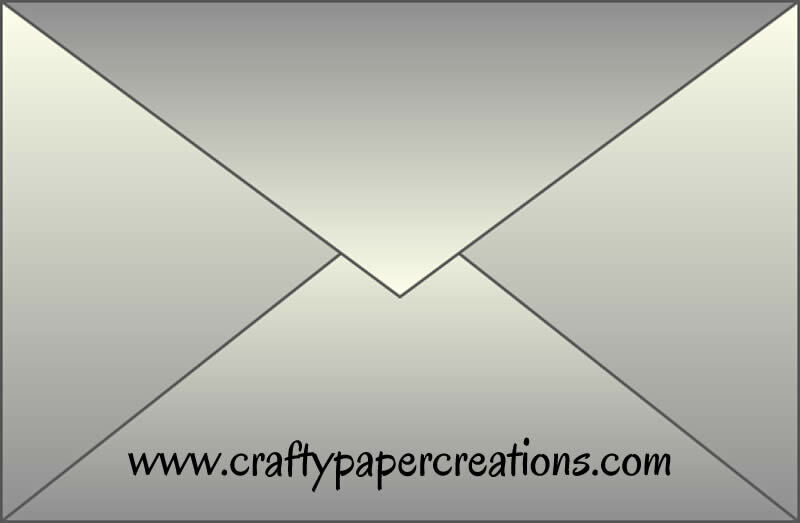 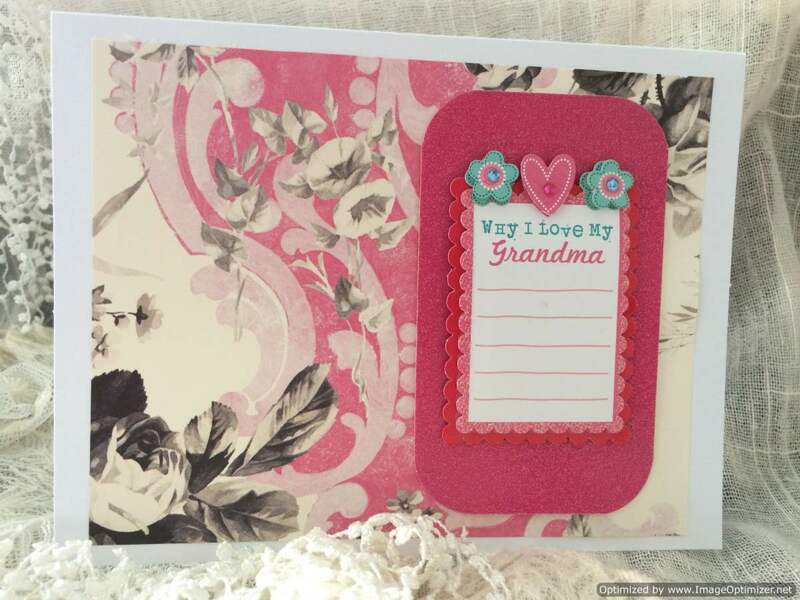 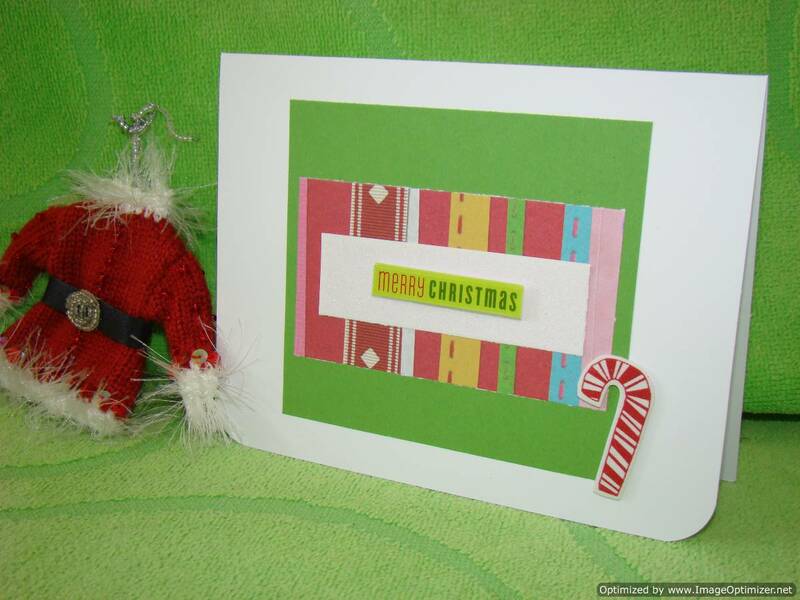 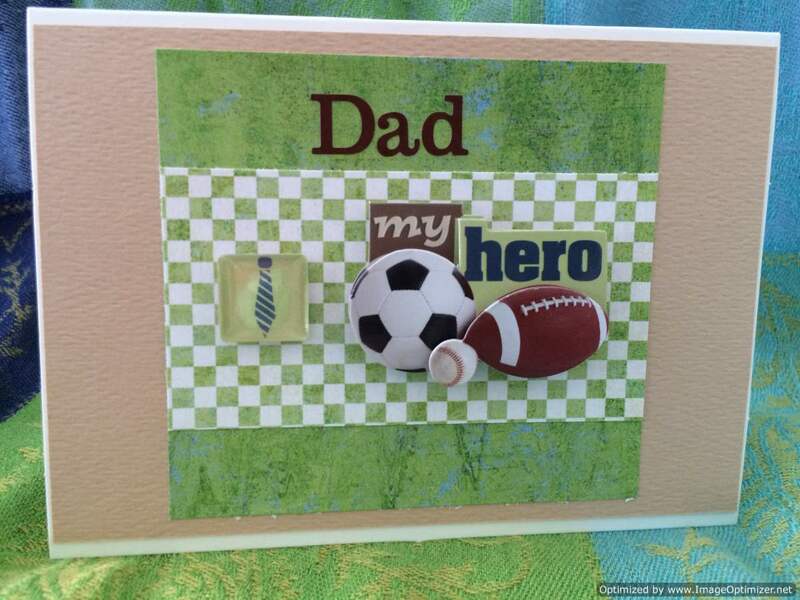 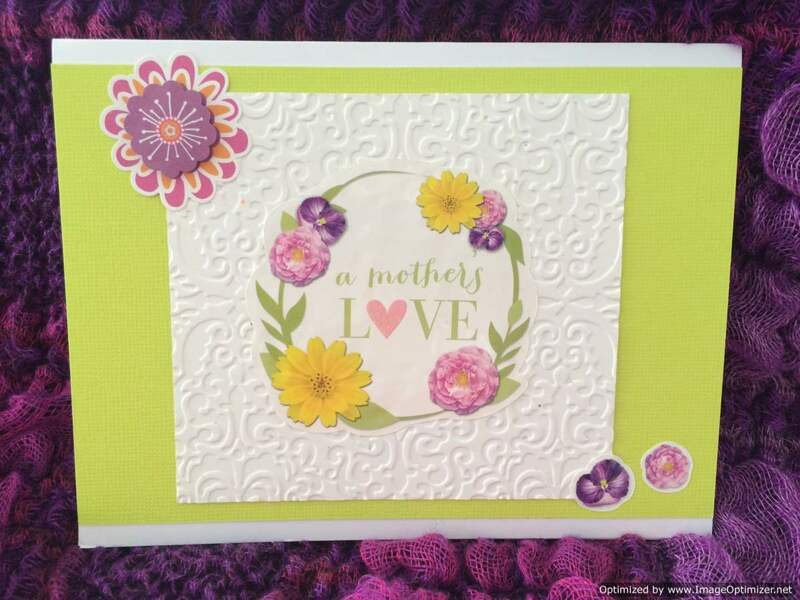 The centered embellishment is placed on sparkly cardstock. 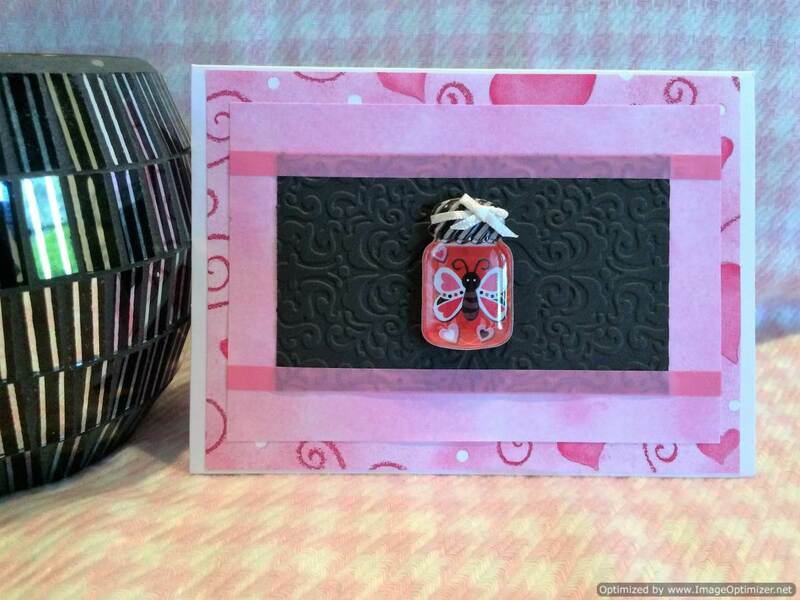 Carved pumpkins with unique faces are the background for this delightful card. 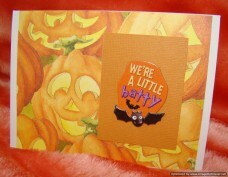 “We’re a little batty” embellishment on pumpkin orange cardstock is only slightly scary but a fun way to say Happy Halloween.